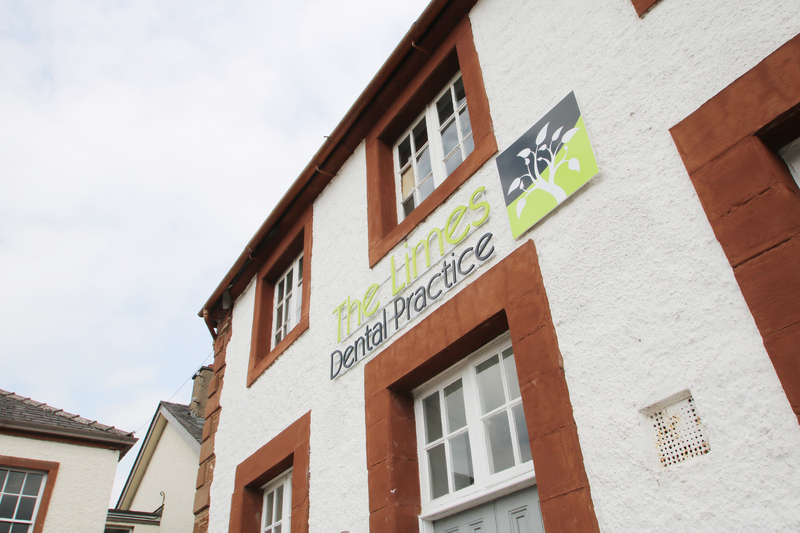 At The Limes Dental the practice philosophy is based around happiness and it was this ethos that drove Dr Ismail to go to the extra effort and time to plan the refurbishment, expand the practice and invest in the very best equipment. 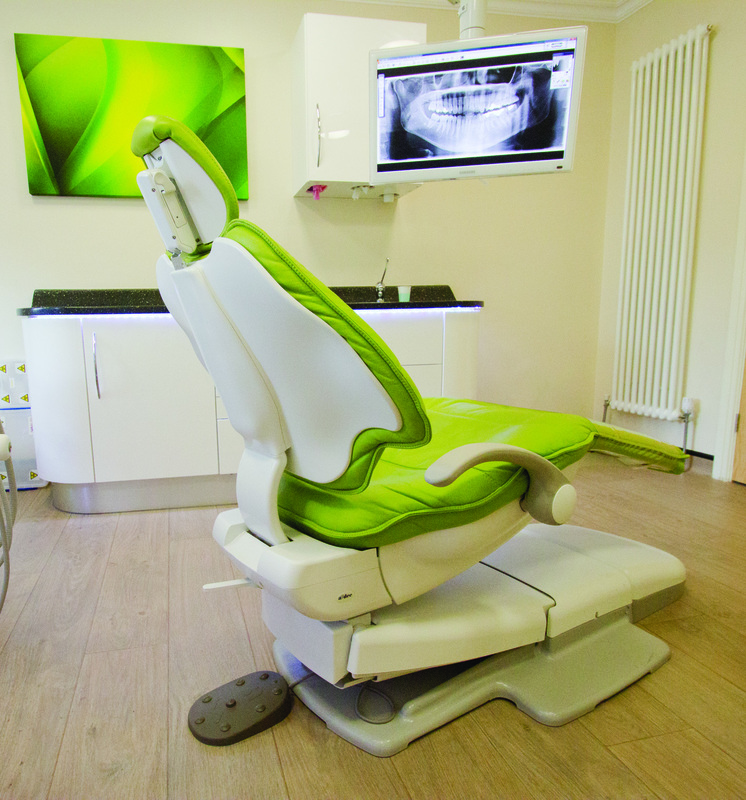 Dr Ismail refurbished previously with Planmeca equipment, so when it came to equipment selection the choice was a no brainer. 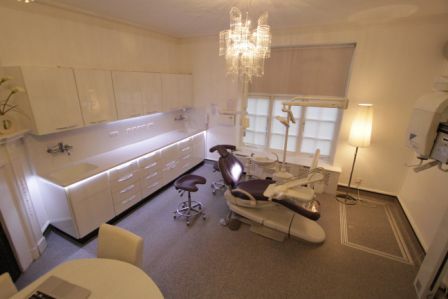 That said Dr Ismail was not familiar with DB Dental. 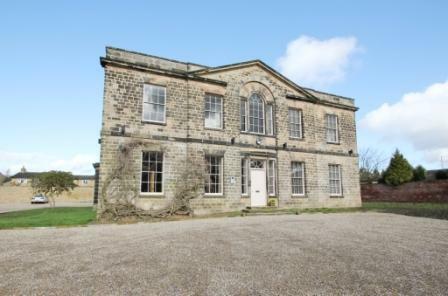 Gareth’s attention to detail, weekend response and commitment to going to extra mile won him the job. 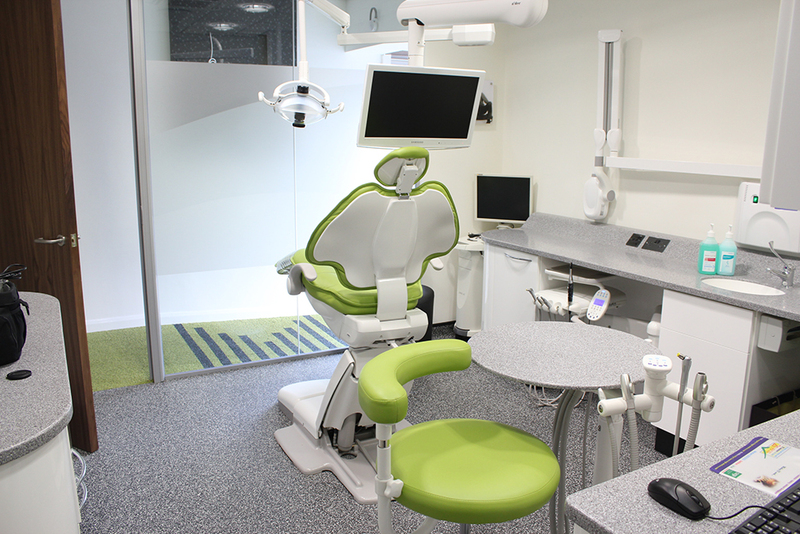 Dr Ismail chose to install DB Dental Bespoke Dental Cabinetry, Planmeca Compact Classic Treatment Centres, PlanFIT System and 2D ProOne OPG. 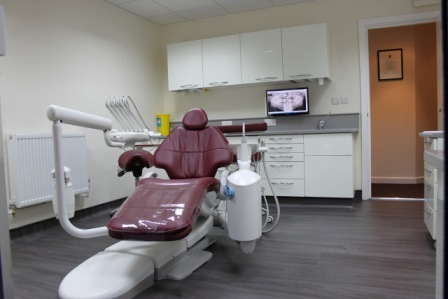 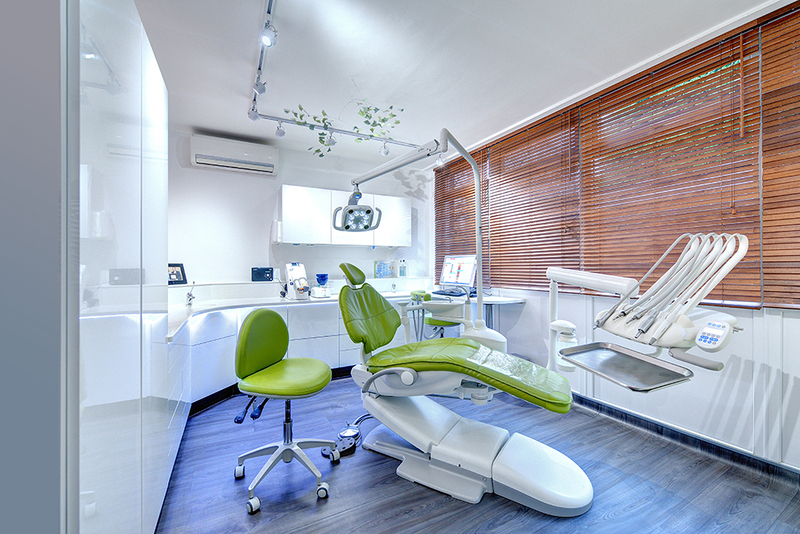 The equipment delivered on every level in terms of surgery equipment and a innovative digital solution which now enables him to offer Same Day Dentistry to his patients.